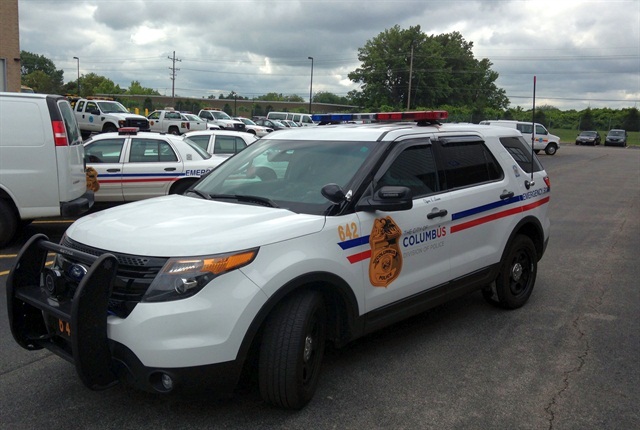 The City of Columbus, Ohio, will install anti-idling technology on 90 of its police vehicles in the coming weeks in an effort to reduce fuel costs. The cost of the GRIP Idle Management System and Espar heater, including installation, is about $278,000, and Fleet Administrator Kelly Reagan expects the equipment will pay for itself within a year. "Basically the cost is $3,000 and the projected savings per cruiser in the first year is in excess of $3,500," he said. "This equates to fuel cost savings of $1.2 million per year once we have all 339 cruisers on the anti-idle technology." Using numbers from a Ford Interceptor Utility PPV piloting the technology, data demonstrated that the vehicle's idling decreased by 34% to date, which will result in fuel savings of approximately $3,500 within the first year. 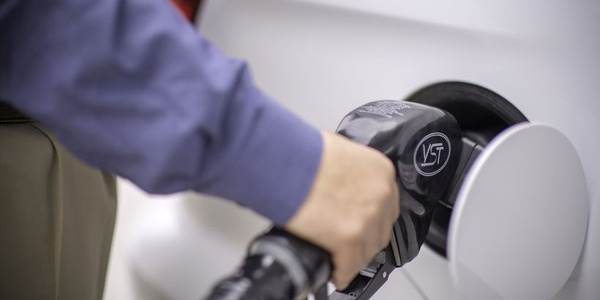 Patrol vehicle duty cycle use decreases to about 50% usage in its final two years of life, which means the system will help save about $14,000 in fuel costs across the vehicle’s five-year lifespan, Reagan said. 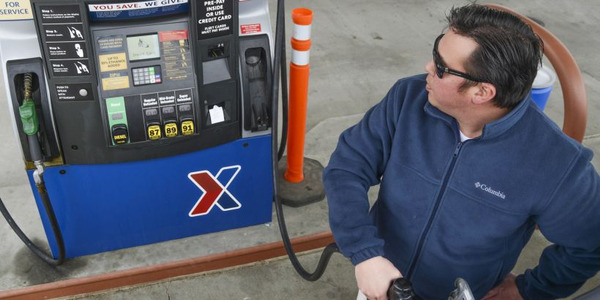 Fuel savings in the first year for 90 units is projected to exceed $315,000. The GRIP system automatically turns off the engine once idling exceeds a preprogrammed amount of time (the unit may be programmed to shut down between one and four minutes) while powering all auxiliary equipment as if the engine were running. Reagan explained that the equipment will be powered by an auxiliary battery in the vehicle. Reagan believes this is the first anti-idling technology with both cold/hot climate control being implemented by a agency’s public safety group in the United States. 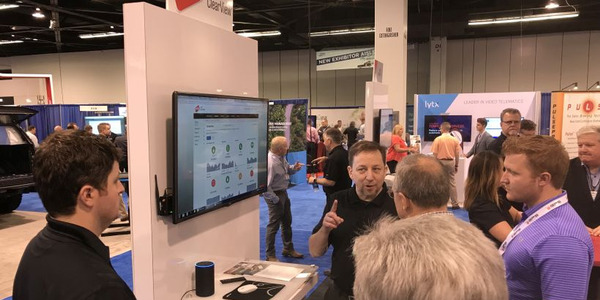 "We place a sensor in the vehicle to maintain a constant temperature regardless of the climate, so if it is summer and the sensor is set at 70 degrees, the anti-idle [system] works in conjunction with the OEM A/C," he said. 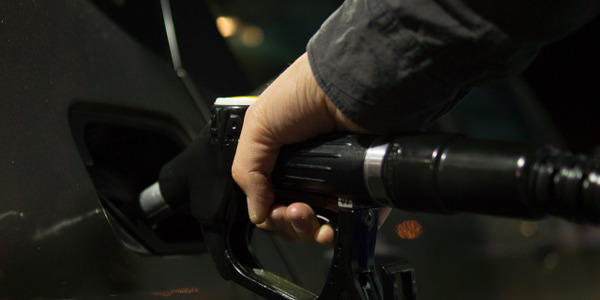 During cold weather, the fuel-sipping Espar heater located on the front frame rail works to keep both the engine at operating temperature and the vehicle interior warm, based upon the sensors’ preprogrammed temperature setting. He added that officers do not have to engage the technology to make it work. Fleet staff preprogram when the vehicle will shut down, which Police and Fleet have determined to be two minutes of idling. Another feature Reagan likes is that keeping the vehicle’s electronics running will keep officers safe. "While the engine may shut down, all electronics continue working on the asset, including but not limited to the airbags. In the event the officer is struck by another vehicle sitting alongside the road, the airbags will deploy. We all see this is a great safety feature and unlike all others systems we tested," he said. 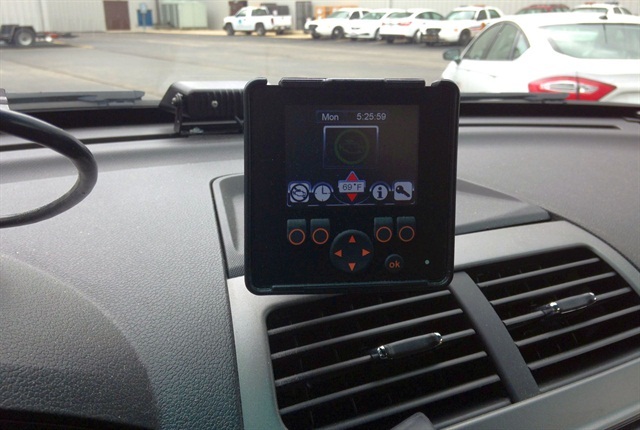 The fleet division expects to install this technology in all new marked patrol cars, eventually programming all 339 marked police vehicles. This will be done as vehicles are purchased each year, typically about 90 to 100 units. "We anticipate that once a patrol unit exceeds its useful life using the anti-idle technology, that we will transfer the technology to the new replacement patrol vehicle. GRIP offers a reconditioning program that allows the fleet division to reuse the technology on new replacement units for about one-third the cost of a new system," Reagan said. Programming this technology into police units has been a cooperative effort between both police and fleet working together to effect change. Fleet staff have determined that patrol vehicles idle about 50% of “key-on” time. The city is also starting a test pilot for ambulances within fire, which idle about 64% of all “key-on” time. Fleet will also consider expanding the anti-idle technology to other divisions within the city that have excessive idle times.